See Below for Ordering & Don't forget optional & additional accessories. Choose them from the list of items below the camera. 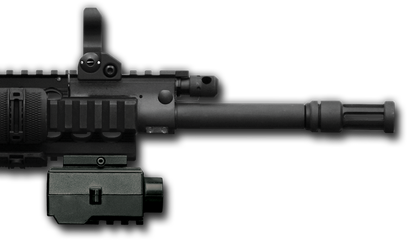 Bundled with Picatinny Rail Mount and 4 Picatinny rails that attach to almost any gun with a rail system (See Below). Optional silent-operation with software. Please request at "Note to Seller" when ordering. Camera Weight & Size: 1.9 oz (54g), 2.9 X 1 X 1 Inches. 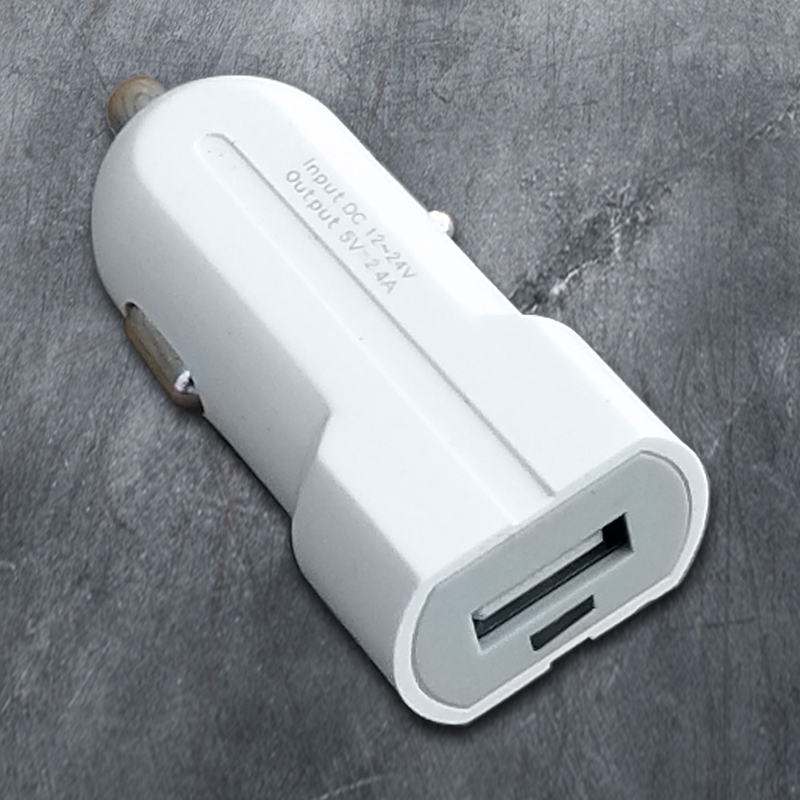 Continuous Charging While Recording with USB Power Cable and power bank. When using the Charge & Record feature, your adapter or power bank must be at least 2 Amp or you will risk damage to the camera. 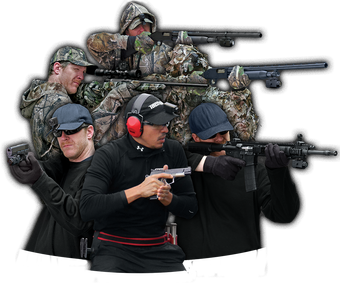 The image below shows what is included in your GunCam package. 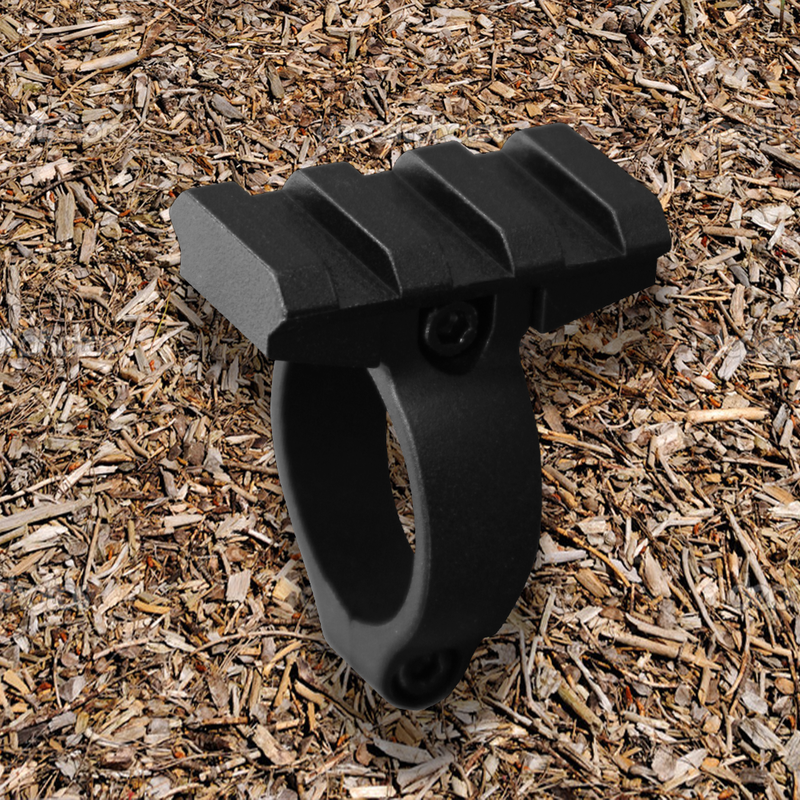 Please check out optional or additional accessories further down this page, so that they can be shipped together with your order. ​​For all orders, you must include your phone number on your order form. This camera has a Wide Angle lens. 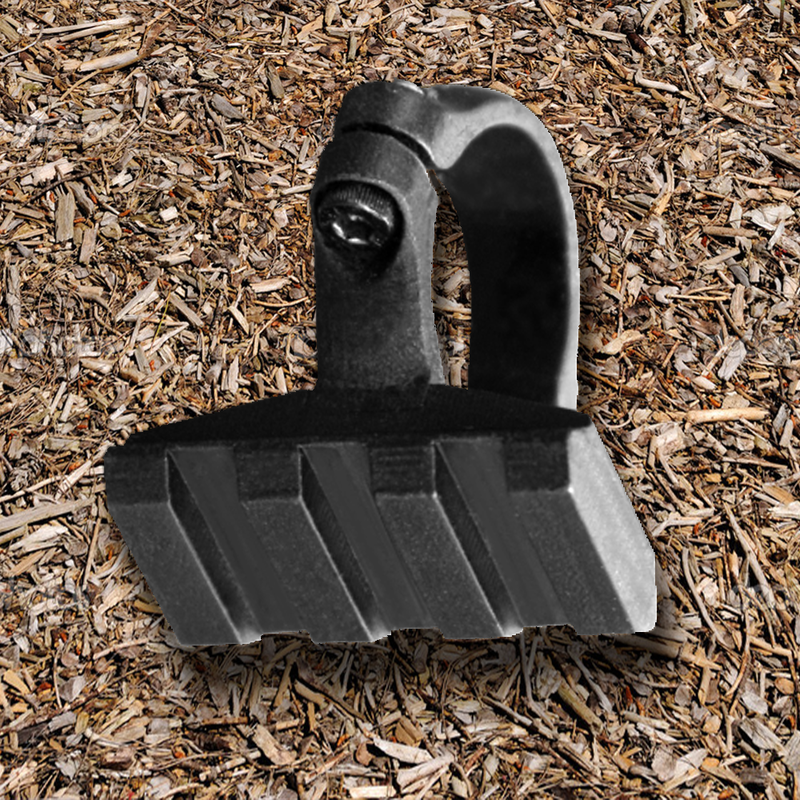 Zinc-Alloy Picatinny rail mounts included to fit almost any pistol, shotgun, or rifle. 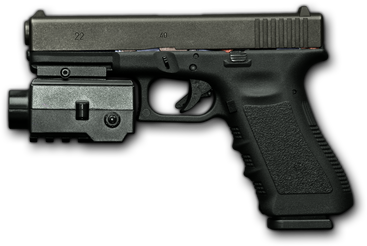 No modification of guns is required. Optional "No Beep" software hunters on request. 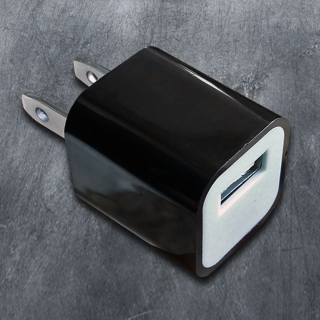 When using the Charge & Record feature, your adapter or power bank must be at least 2 Amp or you will risk damage to the camera. ​Memory cards are not included. 64 GB cards are thicker than others, so the first time you insert them they may be difficult to remove without tweezers. If you purchase this card with your camera we will remove the card from it's package and take care of this for you. ​Your camera requires a micro memory card to record. We offer these name-brand cards. 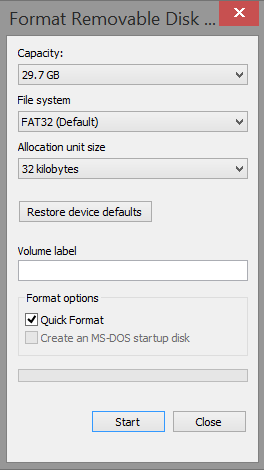 ​If using your previously-purchased 32GB memory cards, you must first format them to the FAT32 File System, at 32 kilobytes. See THIS IMAGE for reference. 64GB cards should be formatted to the default setting. 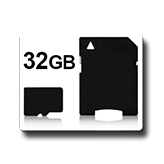 NOTE: 64GB cards are thicker and may, at first use, be difficult to insert and eject from your camera. Use tweezers if necessary to remove them. But after a few times there should be no problem. Note that you should first install the Free VLC For Android app on your device in order to have your videos pop up and play automatically (Set as your default player). 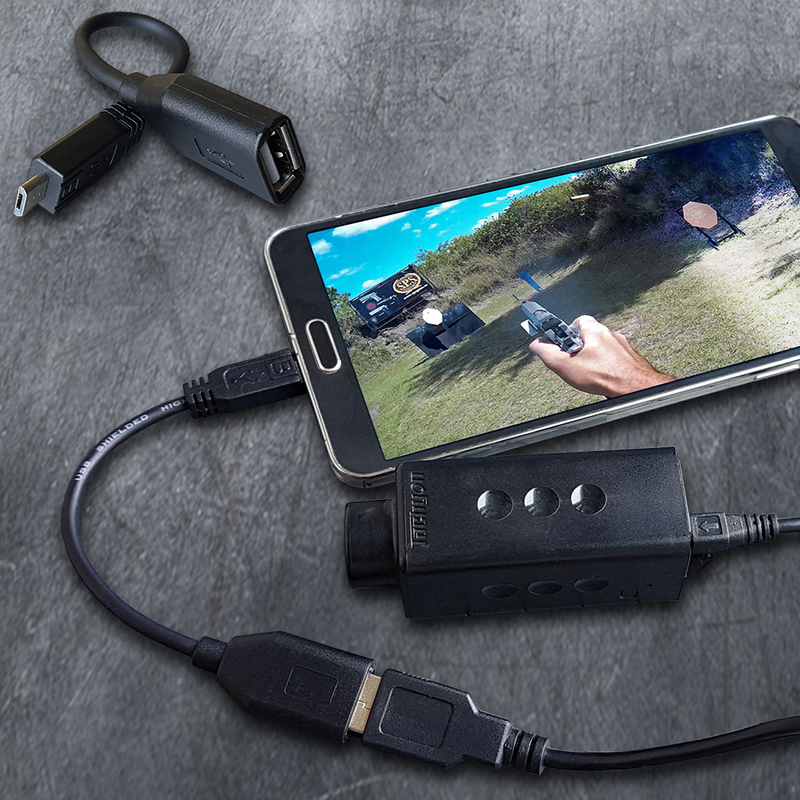 This adapter fits between your Tachyon camera's included USB cable and your Android smart phone's Micro USB socket. This only works with USB 2.0 Micro-B 5 pin sockets, which are the most common on today's Samsung and other Android phones. This adapter fits between your Tachyon camera's included USB cable and your Android smart phone's USB 3.0 Type C socket . This only works with USB 3.0 type C sockets, which will soon become the international standard. Please double check your smart phone's specs before purchasing. 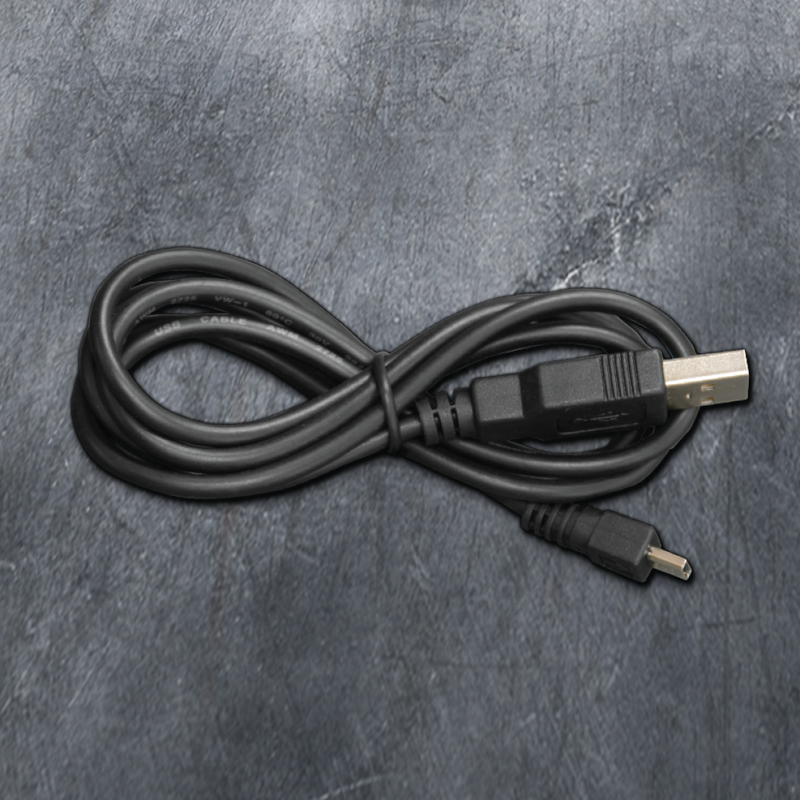 A longer USB cable than the standard 3 ft. (0.9 meters) cable that comes with your Tachyon camera. Link to VLC Player for Android to be used with the above Cable Adapter for Samsung Phones & Tablets. 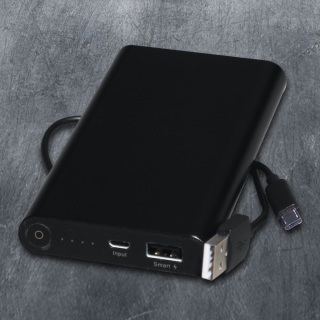 10,000 mAh rechargeable power bank that will charge your Tachyon camera while it is recording. Standard with the BikerCam System. For use with your Tachyon USB cable when connecting to a common 12V jack. When connected, your camera will start and stop recording when you turn on or turn off your engine. Your camera will also be continuously charged while it is recording. 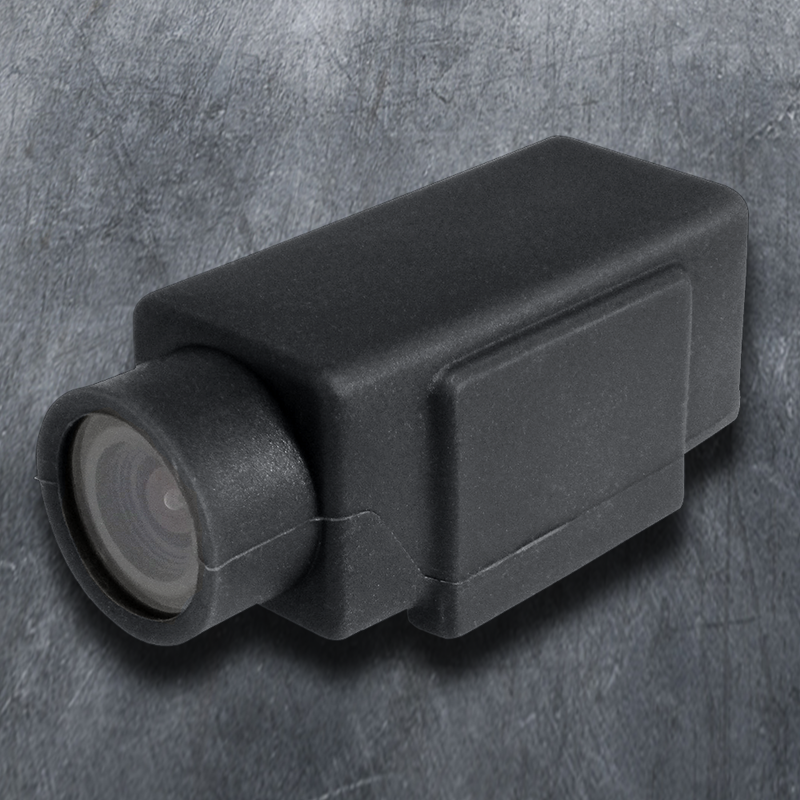 This is ideal for using your OPS HD 1080p as a dash cam or on your motorcycle. WARNING: Don't use any adapters smaller than 2 Amp, or you will risk damaging your camera. 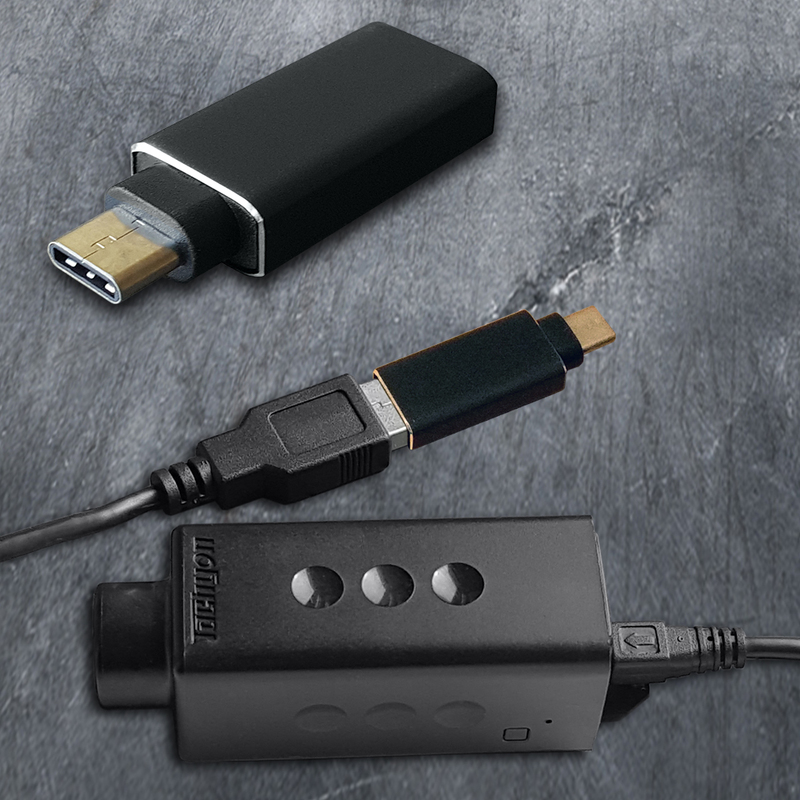 Charge your Tachyon camera at a common wall socket, using the Tachyon USB Cable that is included with every camera. A suction cup mount for mounting on smooth surfaces, such as metal or glass. Works with your Tachyon camera's tripod mount. The Optional Handlebar Mount (Standard with BikerCam System) works together with the OPS HD Tripod Mount. 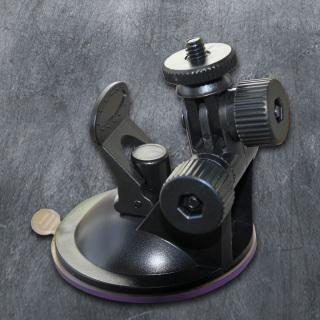 It's standard 1/4"-20 screw will fit all standard cameras, so that it may be used with cameras that you already own. Ideal for mounting to any tubular surface, it offers 360 degrees of rotation. The Quick-Release mechanism allows you to quickly remove your camera when away from your bike or motorcycle, while the base remains firmly attached. 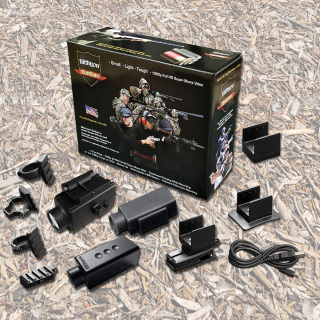 The following GunCam items are already included in your box. These would be extras. 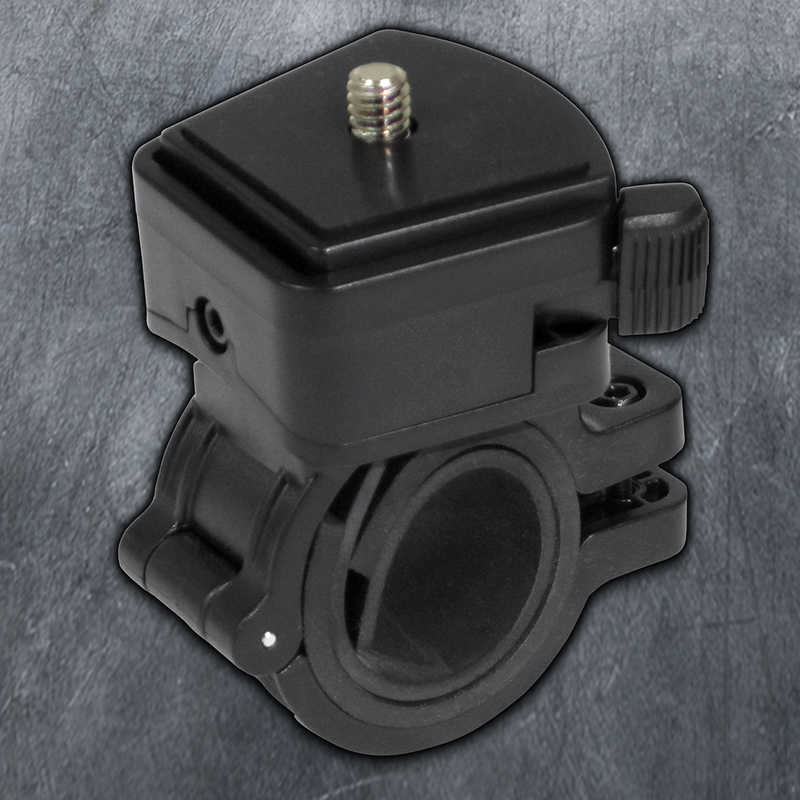 For mounting on the curved sides of your helmet, you will need to use this mount. You will be able to snap your camera in and out without removing the mount from the helmet. You may also face your camera towards the front or the back just by turning it around inside the mount. The included 3M Dual Lock™ Fastening Strip give you an extremely secure attachment. 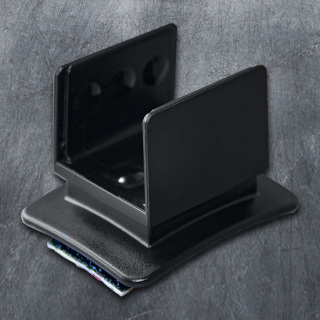 For mounting onto a standard tripod or to any flat surface. 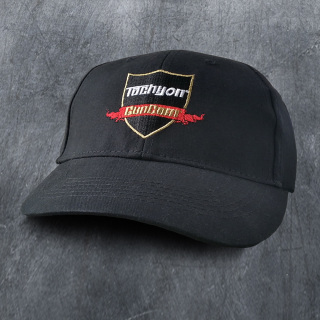 For mounting onto the bill of your cap. This mount has many degrees of rotation, and you may also snap the camera into any of 8 positions. The Rainproof Cover is excellent protection for your camera against rain, dust, sand, and snow. For all of you paintball and airsoft people out there...yes, this cover is the perfect armor to protect against paint and pellets. This 3' Tachyon USB cable is used for charging your camera, and for transferring files from your camera to your computer. 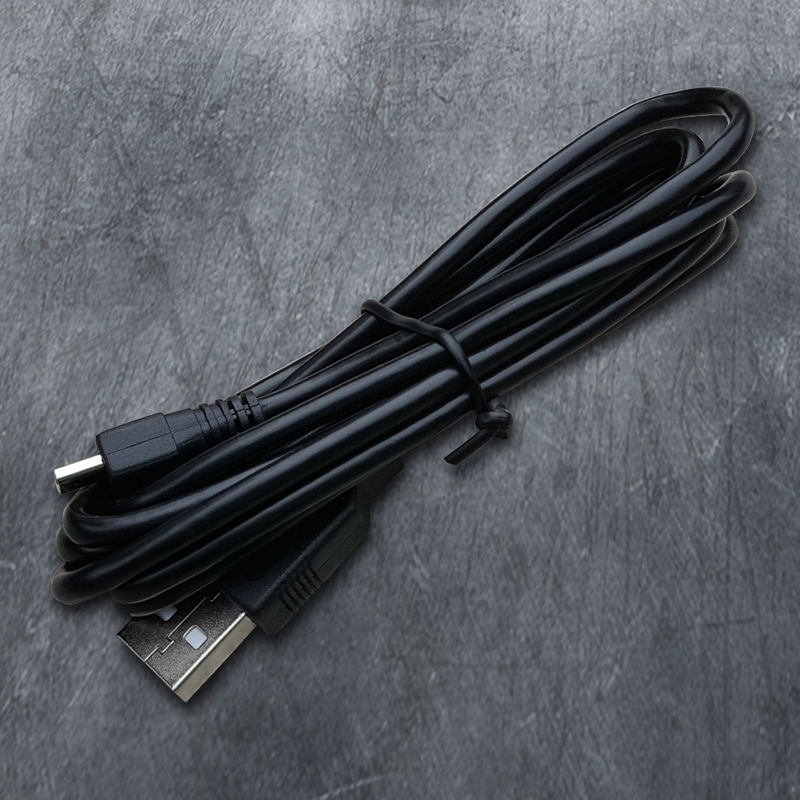 When used with the OPS HD 1080p, this cable enables you to automatically start and stop your camera along with your engine. It also lets you charge your camera while you are recording. WARNING: Only use Tachyon's Propriety USB Cable. When using the Charge & Record feature, your adapter or power bank must be at least 2 Amp or you will risk damage to the camera. Holds the OPS HD (GunCam) safely inside it's zinc-alloy shell. This then mounts to any one of the Picatinny Rails (Right) that you attach to your gun. The four rails in this category need this Piccatinny Rail Mount in order to mount your camera. Zinc-Alloy construction for strength and lightness. 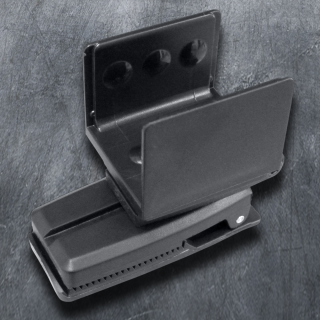 Mounts around your 12-gauge shotgun's magazine, allowing easy camera attachment. 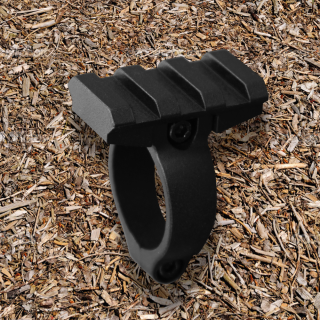 You will need the Picatinny Rail Mount to mount your camera to this rail. Zinc-Alloy construction for strength and lightness. 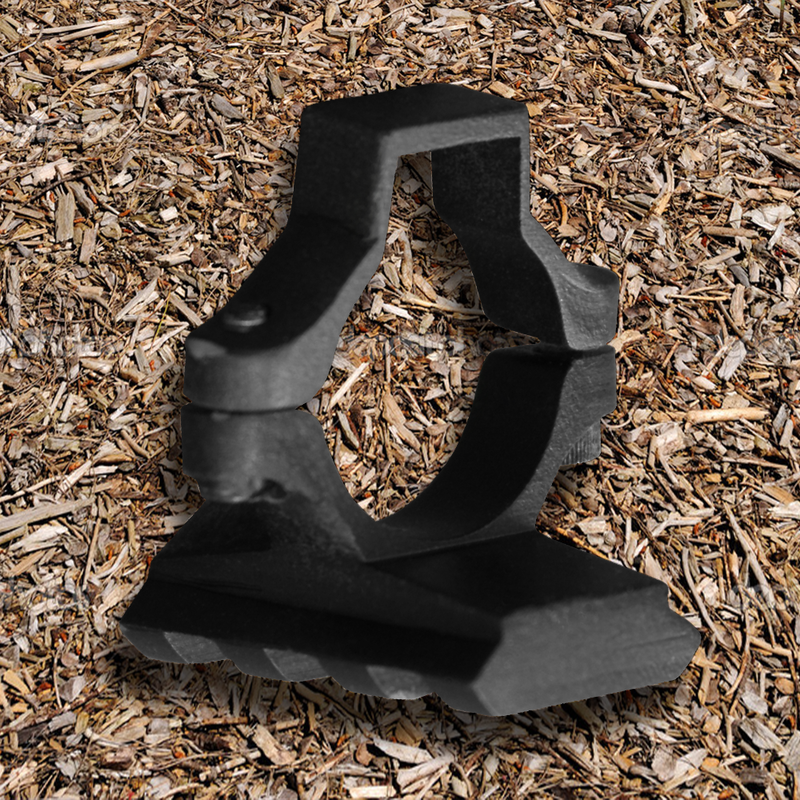 Mounts around your 12-gauge shotgun's barrel, allowing easy camera attachment. Zinc-Alloy construction for strength and lightness. 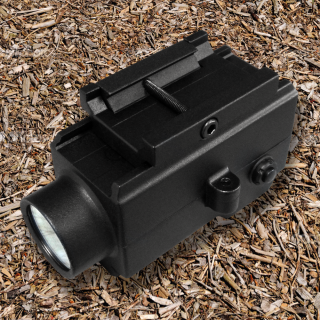 Mounts around your 1" scopes to allow easy camera attachment that is out of the way of your field of view. You can mount your cameras facing forward or backwards. When cut together, this makes for more interesting videos. Black cap with Tachyon logo in white. Large size with adjustable strap for fitting to smaller sizes. Includes clear instructions, with screw and nut for secure mounting. Tan cap with Tachyon logo in brown. 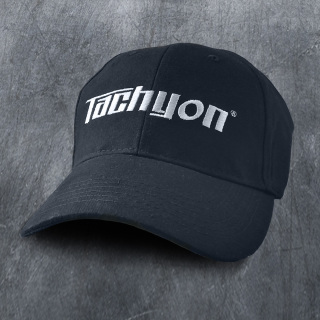 Black cap with Tachyon GunCam logo. Medium size with adjustable strap for fitting to smaller sizes. For all orders, you must include your phone number on your order form. 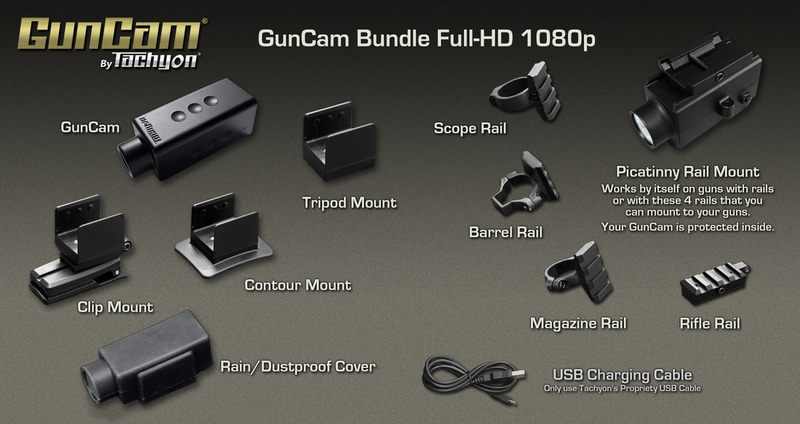 With your Tachyon GunCam Bundle, you can mount your camera to almost any gun that you own. 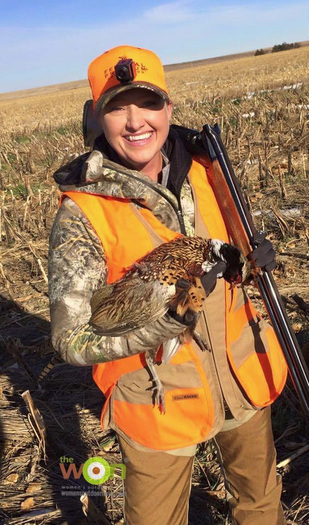 Pistols, shotguns, and rifles, as well as scopes and caps. Zinc-Alloy Picatinny Rails and Rail Mount withstand the impact of firing to bring back great shooting video. 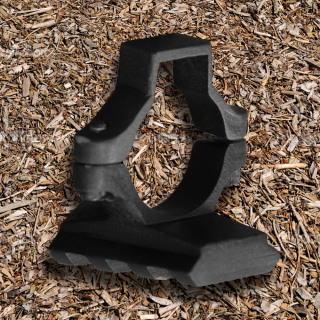 Included with your GunCam Bundle is the Full-HD 1080p GunCam, along with a Picatinny Rail Mount and four Picatinny Rails, for shotguns, rifles and scopes. You also receive standard mounting accessories for helmets, tripods, and caps. 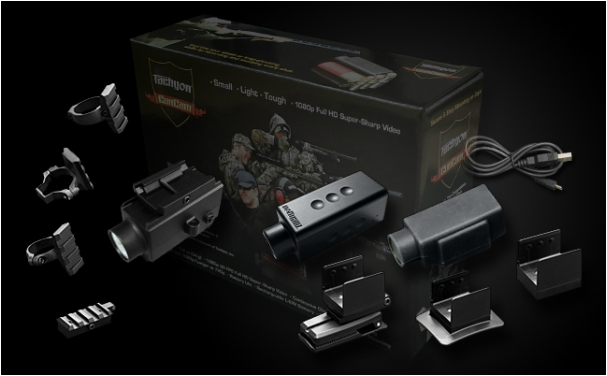 Tachyon GunCam highly recommends Threadlocker 271 for shooters using high-powered weapons. 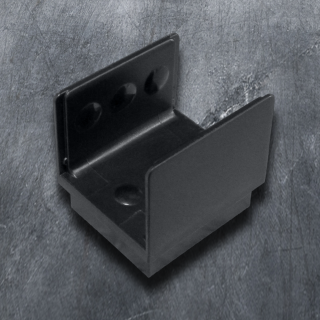 This product helps to ensure that the screws on your mounts do not become loosened with repeated firings. It is inexpensive and available at Amazon and some retail outlets. 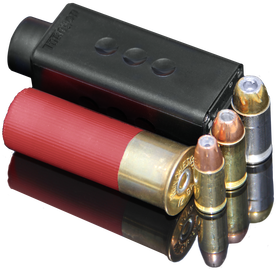 It is especially recommended for those of you who plan to leave your mounts on your guns for an extended period of time. 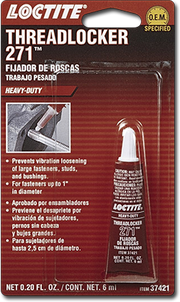 Note that this is not a "super glue". You will still be able to remove your mounts when you wish. WARNING: The form and functions of Tachyon helmet cam products, accessories, logos, and all graphics on these web pages are the patented, protected property of Tachyon, Inc. Any attempt by anyone other than our authorized dealers to copy or reproduce any of the above without permission of Tachyon, Inc. will be met with legal action. 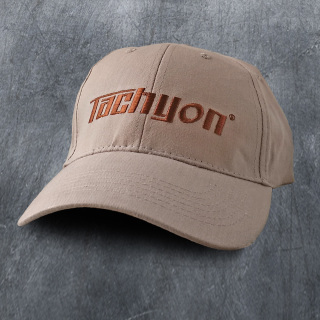 Tachyon products are available for purchase only at http://www.tachyoninc.com/ or from authorized dealers. GunCam, BikerCam and Tachyon are Registered Trademarks of Tachyon, Inc.